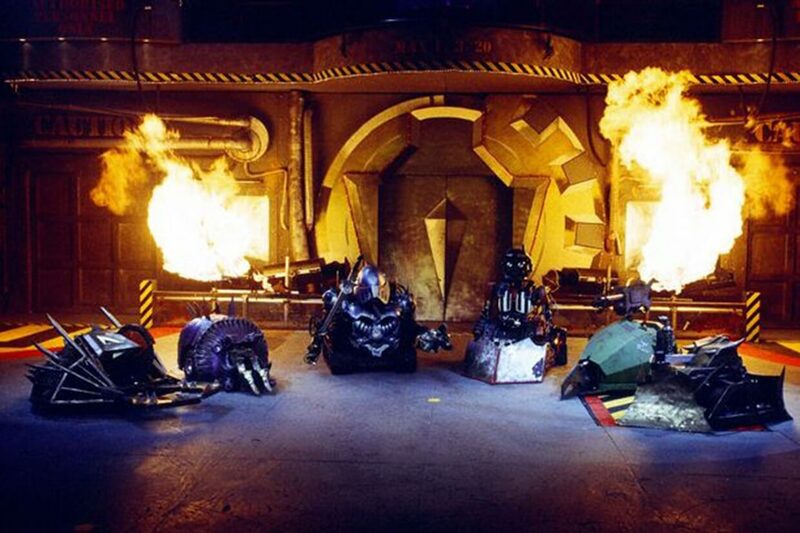 Like any sport, Robot Wars had its fair share of upsets - underdogs overcoming all the odds to beat more established and successful opponents. Here's a recap of 10 of the biggest surprises that occurred during the show's run. 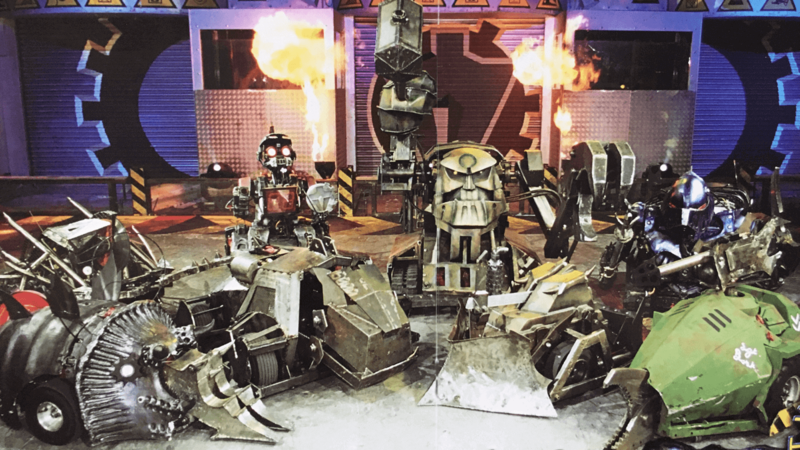 Ahead of filming for the new series of Robot Wars in March, the BBC and production company Mentorn have released a series of teaser videos to promote the return of the House Robots. 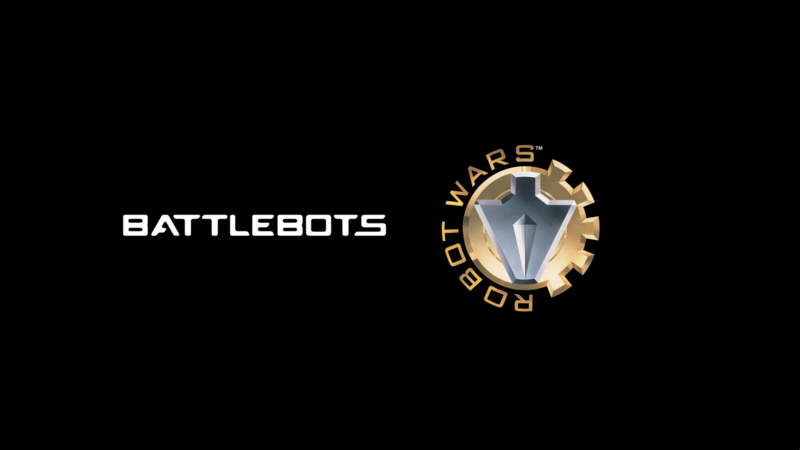 Dara O Briain has been announced as the new presenter of Robot Wars, which returns to our screens after a 12 year hiatus later in 2016. 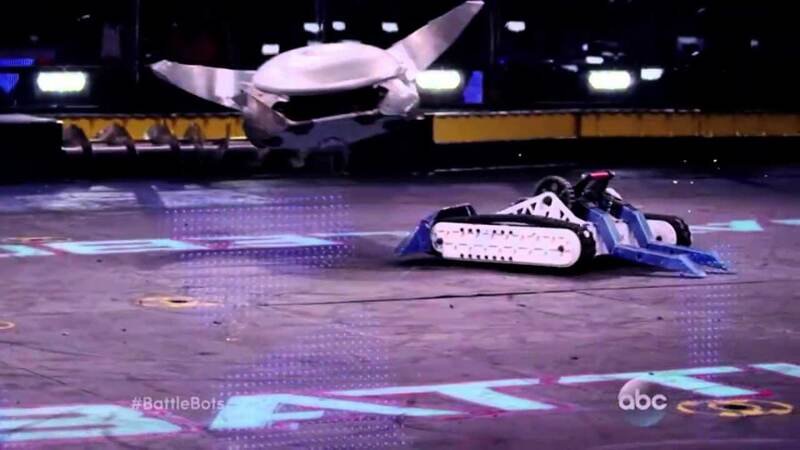 Whichever side of the Atlantic you lived on, the late 90s and early 00's were an exciting time for anybody who was a fan of watching remote controlled fighting machines smashing each other to smithereens. 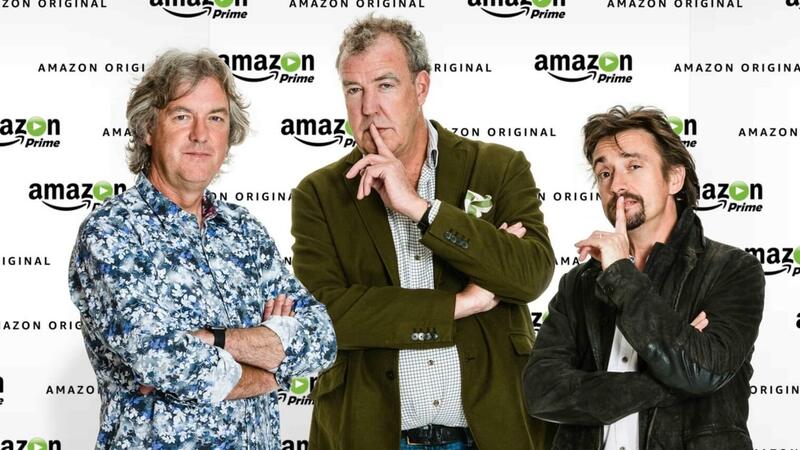 As you may have heard the classic TV show Robot Wars is being rebooted by the BBC and will be airing a new series of six episodes on BBC 2 later in 2016.